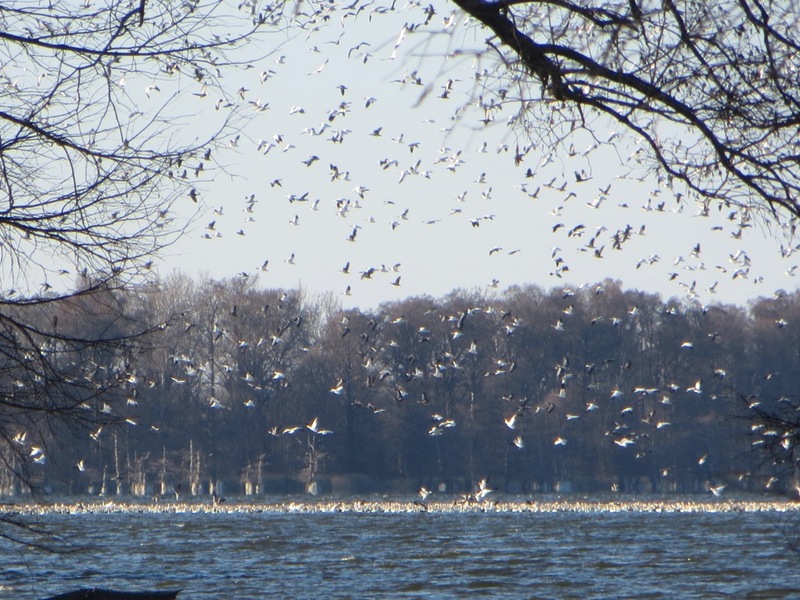 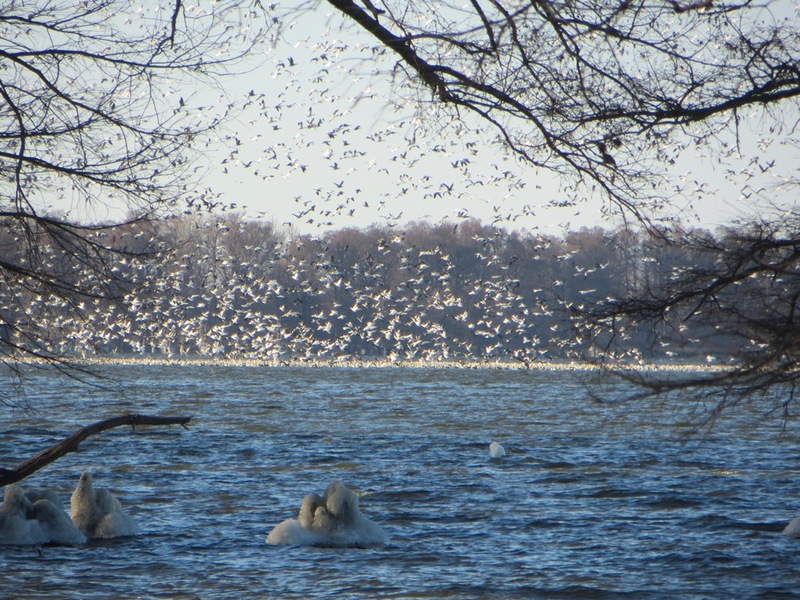 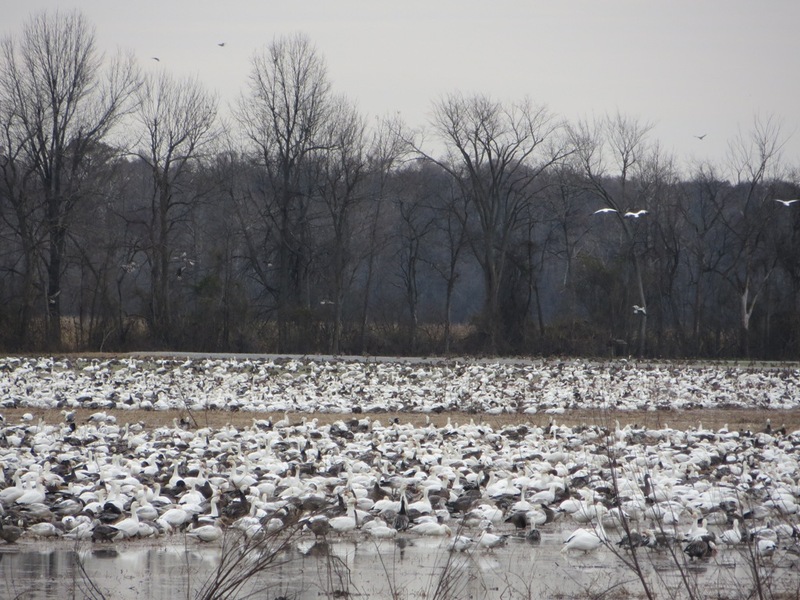 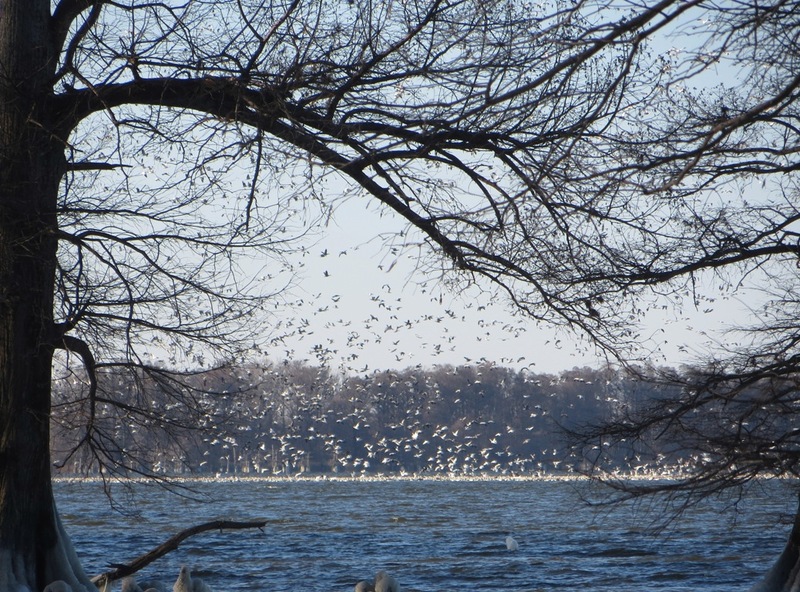 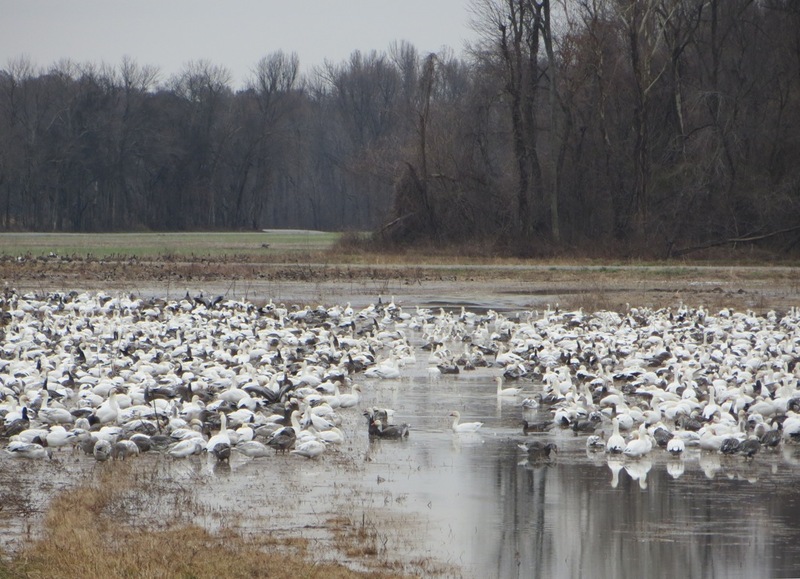 The Snow Geese are back at Reelfoot Lake, and the Bald eagles are keeping an eye on them in hopes of acquiring an easy meal. 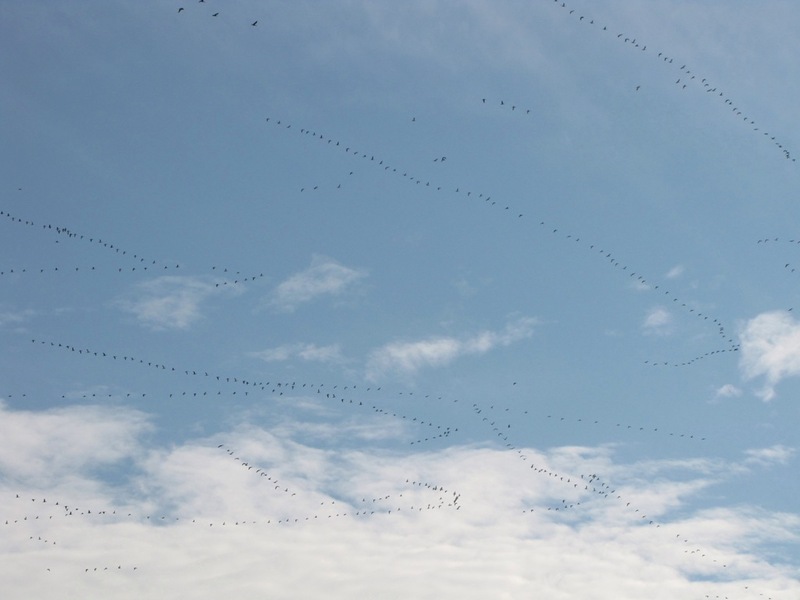 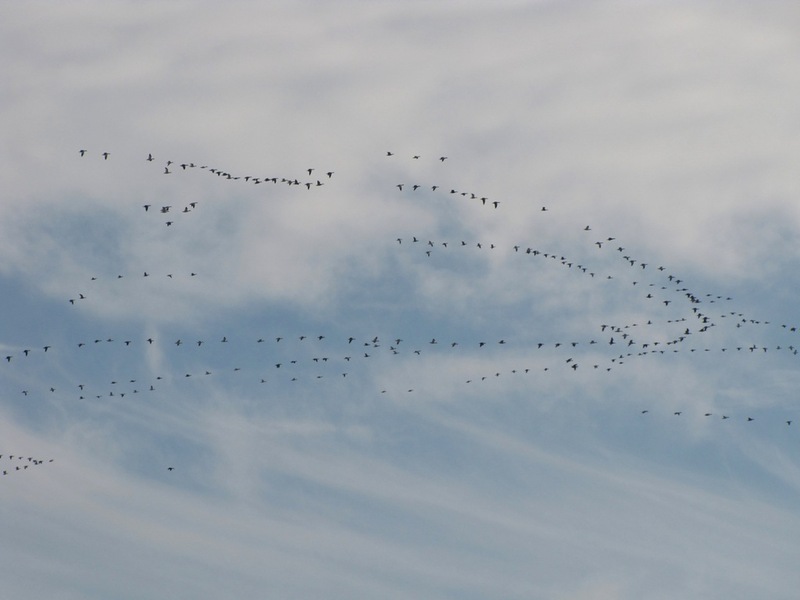 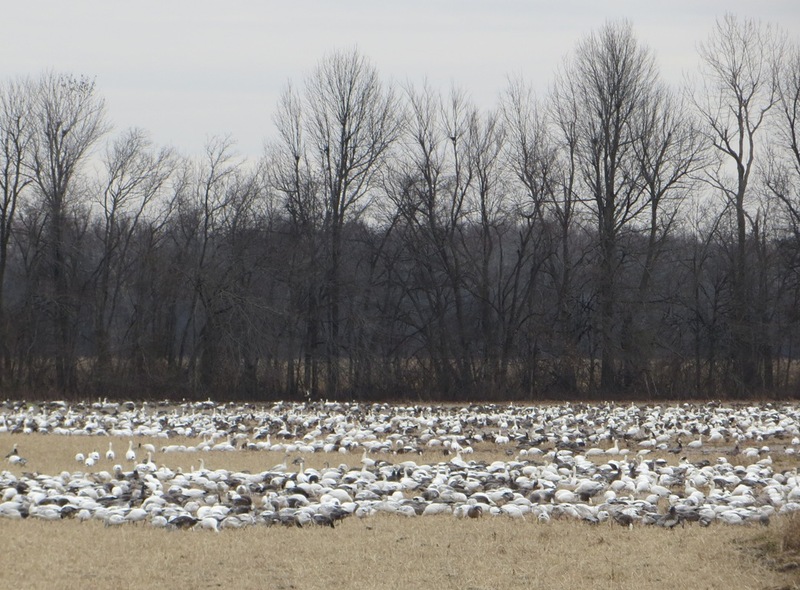 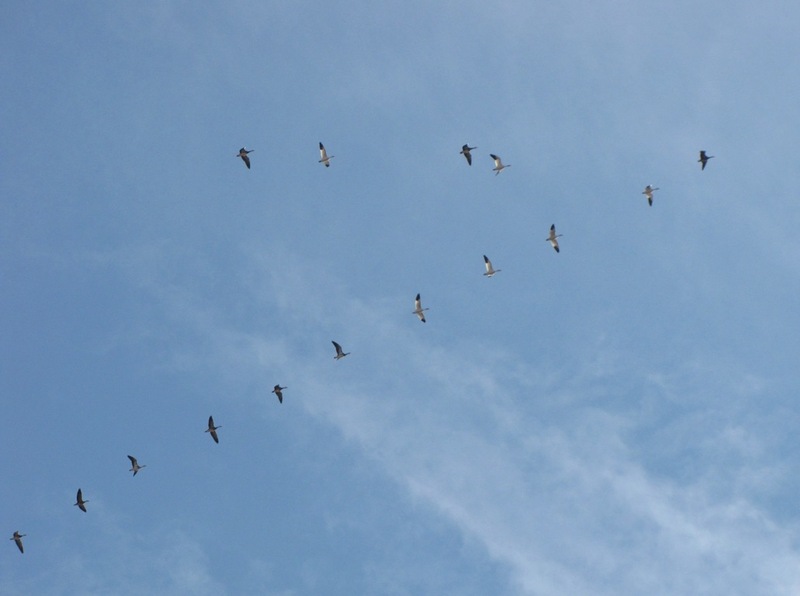 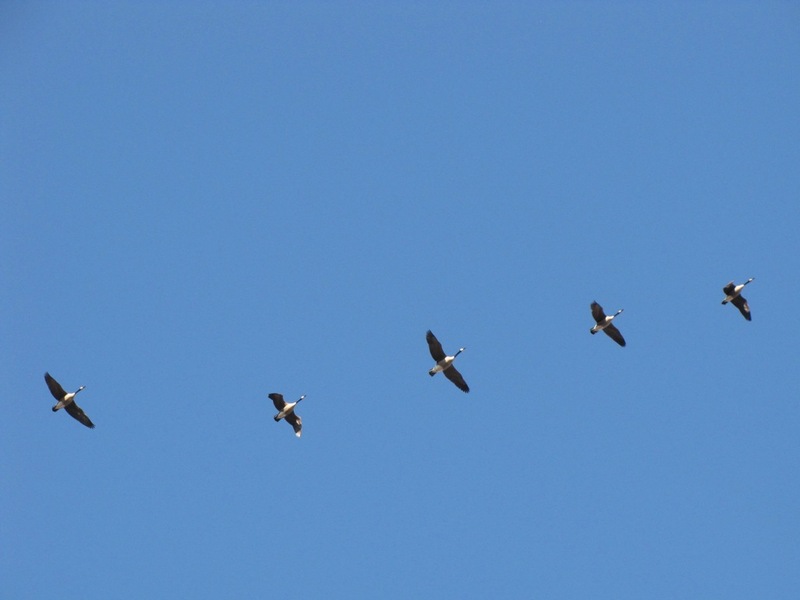 Whenever a lookout detects a threat from an eagle, a call goes out to the rest of the flock, and the Snow Geese take flight. 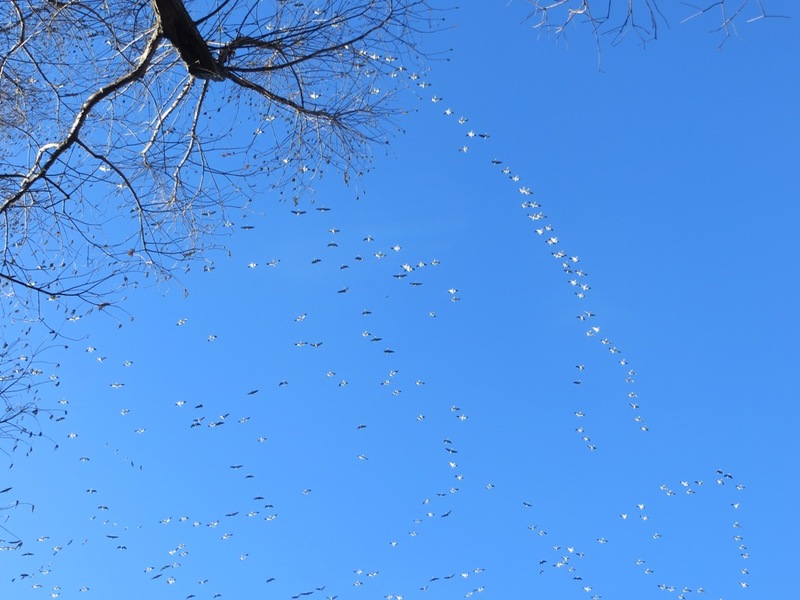 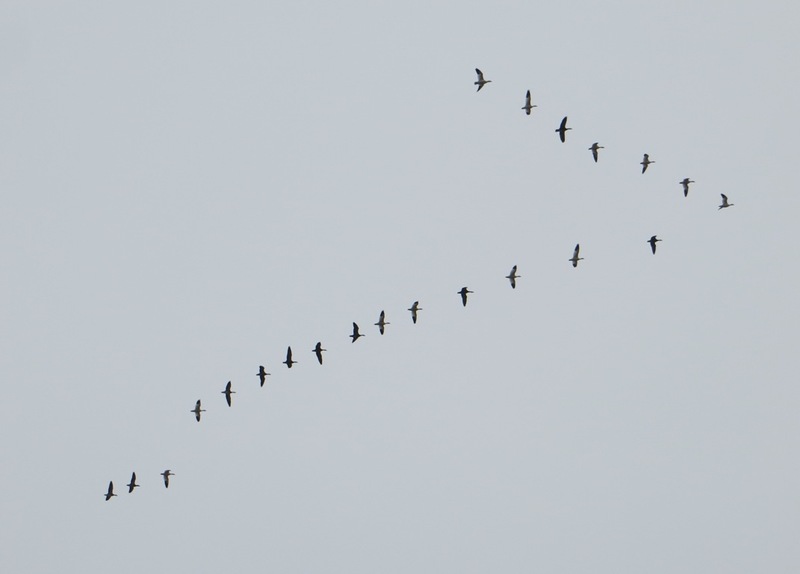 Noisy strings of geese making their way across the farm fields of Northwest Tennessee.